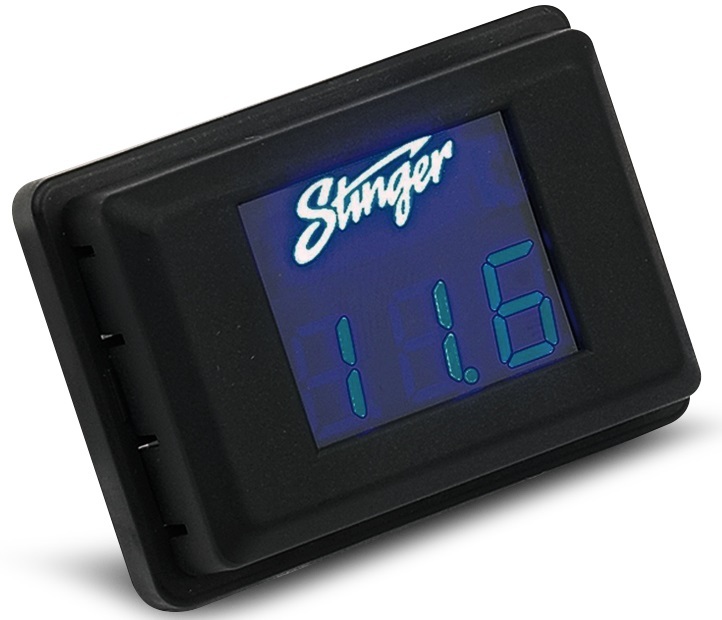 Blue LED Voltage Display (3 Digit Display) . Universal Mounting Monitor System Voltage Easy Installation Easy 2 connection hook-up. Please Note: Above 15.9 volts will display as "H" (for high) on the display.